In the business regime, time is the most valued element. It can make a deal or break a deal. 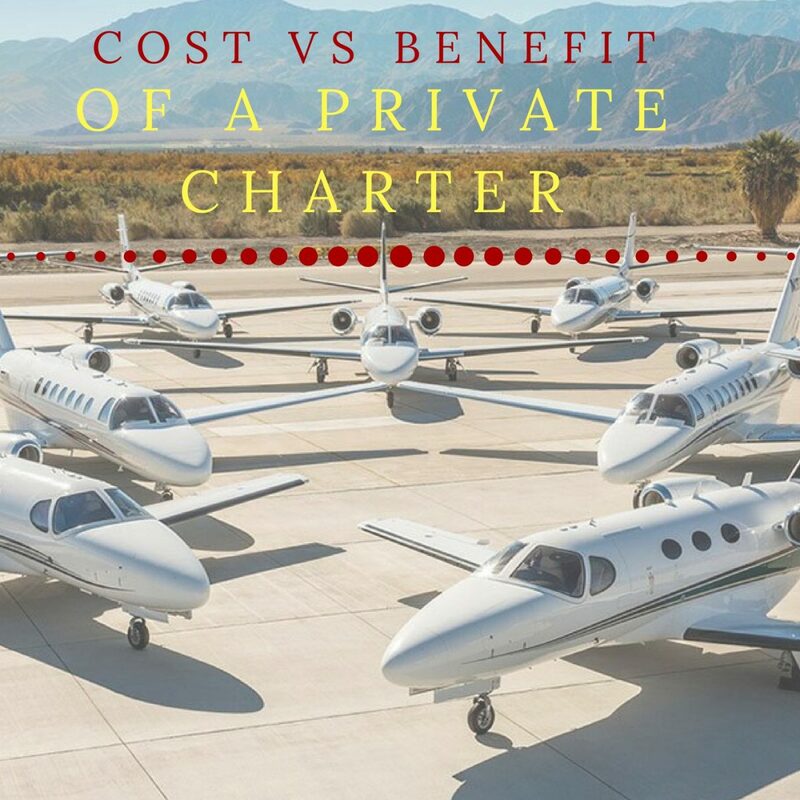 Your profits are determined on how well you plan your time, which is why using private charter planes increases time efficiency. 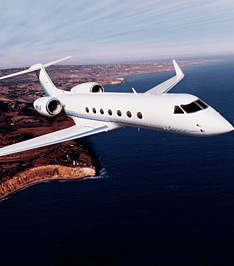 Renting a private jet can assist executives to complete multiple meetings across the country within a given timeframe. Travelling via charter flights is safe and secure for your company’s senior management. Companies that are into manufacturing, real estate, etc. are always on their toes for site visits. Because the projects are spread across the country, visiting each of them becomes time-consuming. For this reason, you can book a private charter for your client or board members for a plant visit. Not only does travelling via the air charter save time but it also helps in input maximisation. Select 6 smart individuals or a board of 6 members to send fulfil this task. 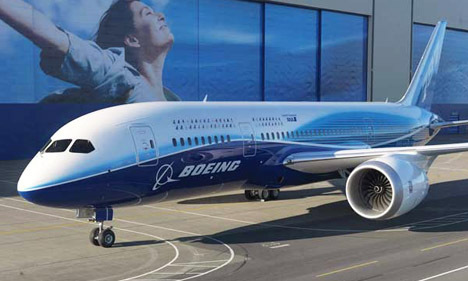 Various business charter planes can accommodate 4-8 people depending on the category you chose. In fact booking a private charter in India can be used for board meetings especially when distance is a challenge. This core team can either engage in discussions or site visits. When you are running low on time, it would be beneficiary to use a jet charter as a mode of transport for meetings across different cities. Even though we have video chatting easily available, at times situations demands to meet in person. Whether for leisure or business, opting for a private jet charter that is a personalised charter is a better option. It maximises time efficiency. We live in an era that is time-sensitive when it comes to either work or personal life. Whether you have a destination wedding or meetings across the country or even just a leisure trip, renting a charter plan is worth every penny you pay. 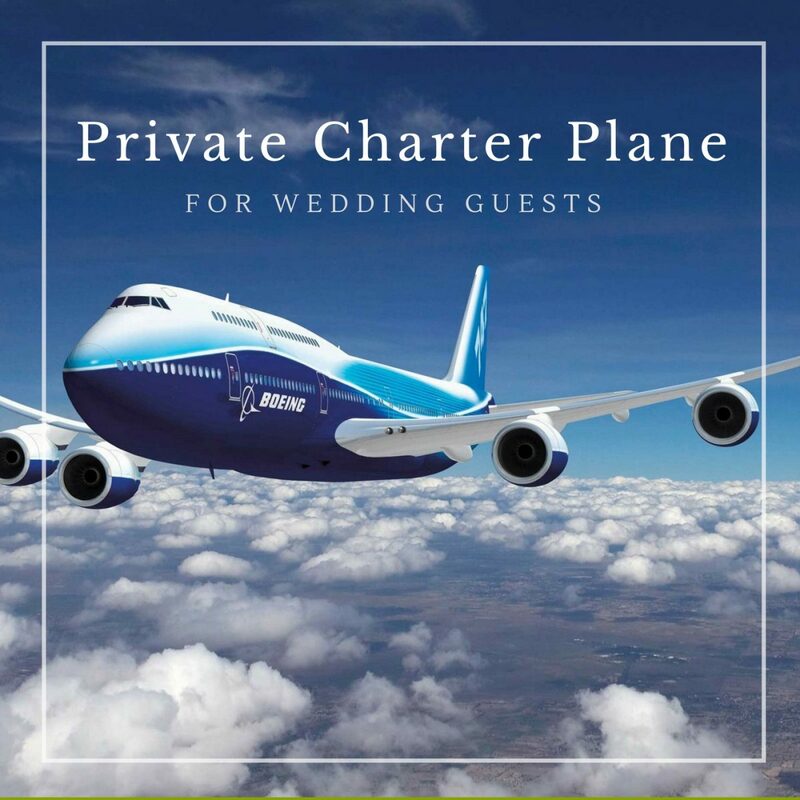 Weddings that are planned on a tight schedule can use these charter planes to avoid delays. You could use it to transport just the couple or even all the guests. 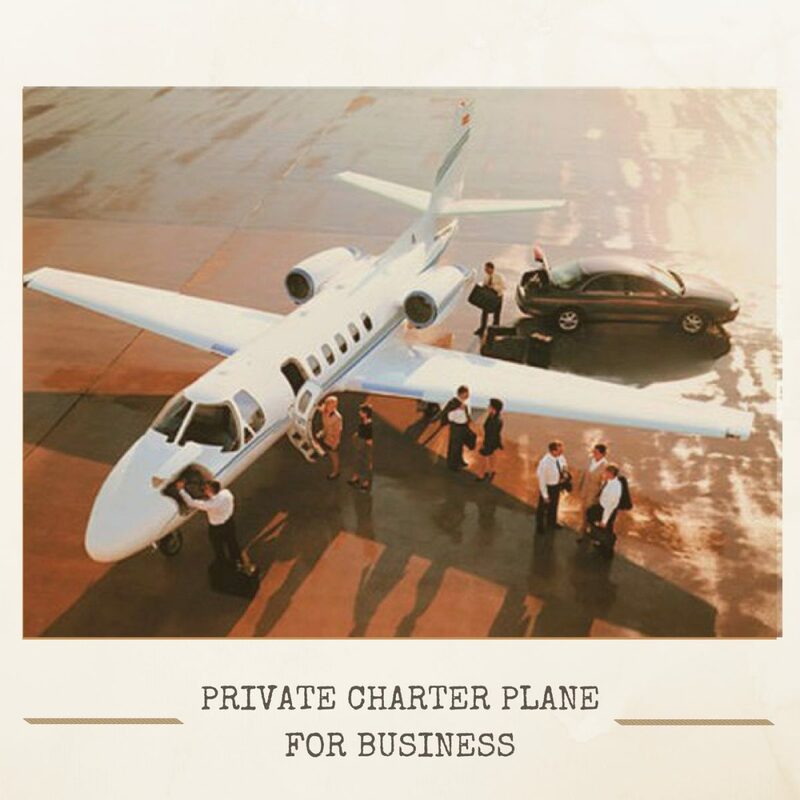 Booking a charter plane can come handy to save time and money by helping you reach your desired destination at your own convenience. The amount of money that you would be spending on booking a business class for your employees can be instead spent on booking a private plan. To show you a holistic picture, it is a reasonable option when you compare the man-hours wasted to the time waste. You can easily accommodate the cost of travel for core team that consist of 6-7 employees. Say for instance you plan a weekend trip to Bandhavgarh in Madhya Pradesh, India. Since this place has no direct transport, you would have to take a flight plus train plus car (It would be a merry-go-round). With the private charter plane in India, you can simply avoid these multiple modes and have a pleasurable experience of your trip. 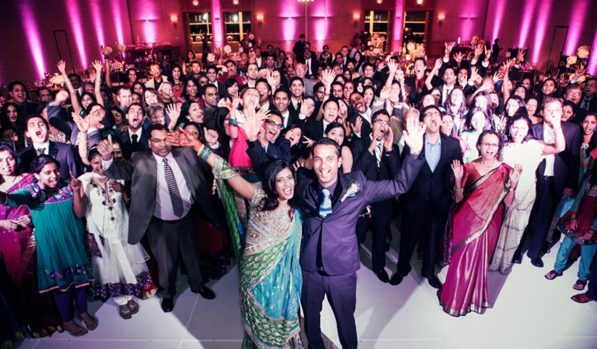 Aren’t destination weddings gaining popularity? Along with the right spot, you also want to provide your guests with the right services. Especially when the wedding is far away from the original town of the to-be-married couple. Why not provide the guests with a charter plane for the wedding. You can transport people from smaller cities like Pune, Jaipur, Indore, etc. to either national or international destinations without any trouble. Provision of transportation via a private charter plane for out of town weddings would make it convenient for your guests. Getting from point A to point B would be effortless through this jet charter. 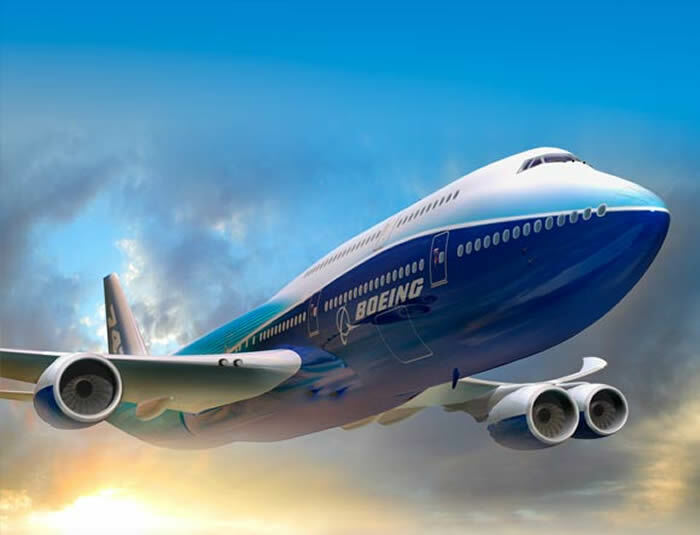 Opting for air charter service can reduce travel time considerably compared to railways and roadways. Furthermore, when you can rent a private plane, you can schedule it at a time that is convenient for all. At times, due to time constraints you often have to book hotels for an extra day. Instead, you can plan it systematically where you save both time and money. Why book private charters for transportation at weddings? No airport queues, no reaching before hand and killing time at the location. Even though the charter flight is for a few hours, you can provide them with a lavish meal to munch on. Leave your guests with an experience that they would never forget. Use a private charter to give them a comfortable travel affair. Benefits of an Air Ambulance in India.